What a great evening we had socializing and dancing the night away while raising funds for the Breast Cancer Treatment Fund. Join us for a morning of Yoga and Urban Zen. 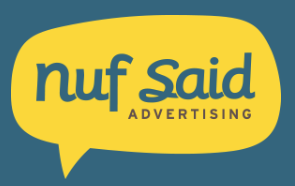 More details later. On Sunday, August 26th, 60+ yogis gathered on Foothills Hospital's beautiful courtyard lawn to practice yoga with renowned instructors Richard Freeman and Mary Taylor. 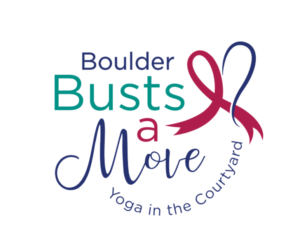 All proceeds from the Boulder Community Health Ambassadors’ inaugural “Boulder Busts a Move” event benefitted the BCH Ambassadors Breast Cancer Treatment Fund. Attendees enjoyed a spectacular view of the hospital’s beautiful Flatirons vista as the renowned Boulder-based instructors co-taught a moderate-level yoga class. Keeping the everyone laughing with humorous commentary, Freeman and Taylor led the group through stretches and balancing poses (particularly challenging on the grass! ), ending with an inspiring seated meditation. At the event raffle, four lucky yogis won a complimentary session of goat yoga at Rocky Mountain Goat Yoga—including our own cardiologist extraordinaire, Nelson Trujillo, MD, whose daughter was very excited about the win. 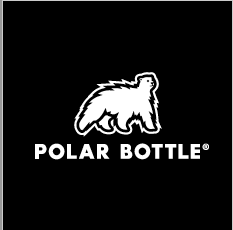 All guests received a free stainless-steel water vessel from Polar Bottle. Post-yoga, BCH’s Urban Zen practitioners also provided free stress-relieving sessions, including aromatherapy and Reiki treatments. Mary Taylor is a longtime supporter of Urban Zen initiatives to spread holistic wellness among BCH staff and our patients with cancer.